At Evoke Living Homes we pride ourselves on our fast delivery time and are committed to our signature 15 week modular build times. Although we work to the 15 week construction time, there are other time frames that need to be accounted for. Before construction can actually begin, there will be several weeks of inspections and approvals to go through first. Whilst we take care of the approval stage, we like to keep you in the loop so you know what is going on. This phase can take anywhere from 6 to 12 weeks, depending on a range of factors, including how long it takes to get your land survey, local shire approvals, energy rating report, soil report, and bushfire attack level (BAL) assessment. Once all of the approval process is out the way, the early stages of construction can begin. The land preparation and facility build stages occur simultaneously, shaving off some of the wait time until your new home is ready for occupation. 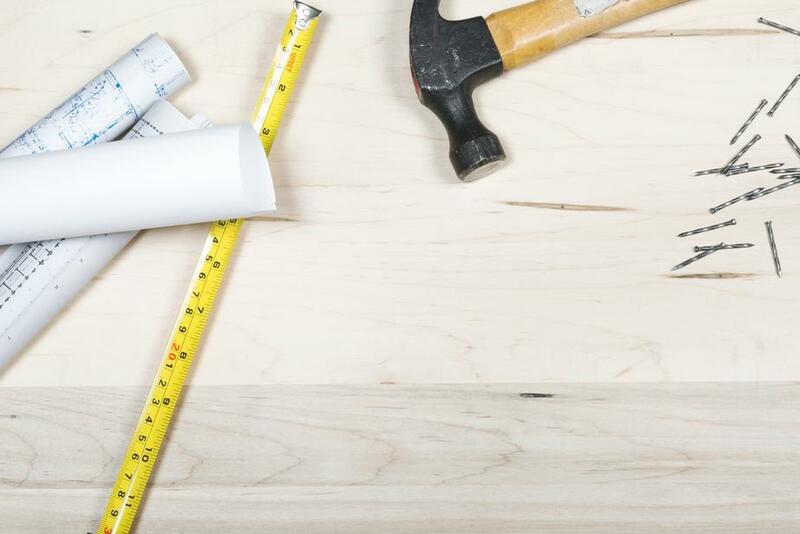 In the yard, the walls, sub-flooring, insulation, electrical wiring, and many other elements are prepared for your home according to your final plans. The length of this stage can vary depending on the size of your home, how far your plans deviate from standard specifications, and how many special options you choose. Meanwhile, back on site, your earthworker will be working double-time to get the land ready. This includes excavating and levelling the land, putting a septic system in place, trenching for water, electrical and telecommunications services, putting in your driveway, and many more things. During this phase, there will be more inspections, as the builder wants to make sure everything is done right. This stage can take as little as 2 days. The last construction trucks will drive away, your electricity will be turned on, and you will be able, at last, to move into your new home. So... How Long Does it Take? With construction taking 15 weeks and pre approvals taking up to 12 weeks your new home from start to finish can be ready in 27 weeks! But.. as well as committed to our speed of construction, we are also committed to providing our customers with upfront knowledge of the overall process. This means, we want to alert you to the dozens of factors that can add to the building time; plan revisions, hold-ups with shires and paperwork, special design options, extra rooms, decks etc. Our team are dedicated to have the process run on time and as per your expectations and will alert you along the way with any potential hold ups. If you have any more questions on the process, get in touch today! 1300 1 EVOKE! If you are looking for more information on building a Modular Home in WA then download our guide on the different types of construction below.